Pacific Ancient Energy has the honour to be the first Pakistani Company which has been awarded the coveted status of Exclusive Agency Holder and Sole Distributer of world’s leading wind mill manufacturers like “Turbowinds”, “Eviag” and “Eoltec” of Belgium, Germany and France respectively. 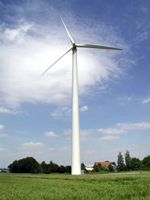 We have the capability to produce/assemble a wind mill of any given capacity ranging from few hundred watts for a villa to many mega watts for industrial and commercial use. 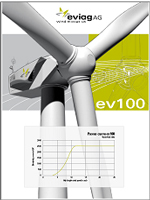 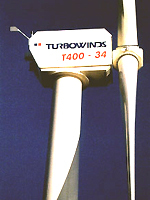 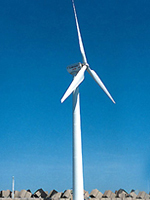 Furthermore we have the technical skill, professional expertise and liaison with European companies who cannot only provide equipment and technical support for large size wind form producing many mega watts of electric energy but can also help in financings mega products on equity, joint venture, soft loan and grants from their respective Countries, Government and Bank.